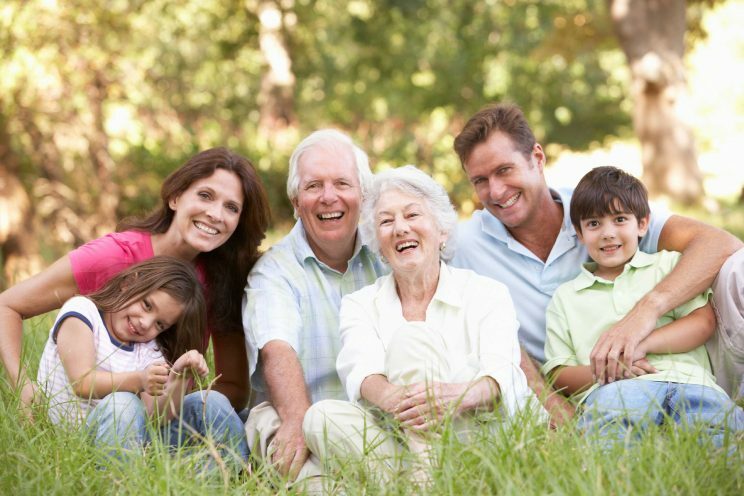 At Flint Hills Medical Clinic in Andover, our services are designed to meet the needs of you and your entire family. We provide comprehensive affordable service including: adult and pediatric medical care, health education and promotion, health assessments and screenings. Our Flint Hills Medical Clinic team is involved because they genuinely care about the well-being of the communities in which we live, believe in lending a helping hand to those less fortunate, and share in a spirit of giving back. We are able to accept most insurances, please call us at (316) 218-0008 to find out more.